When my friends make babies, they get books. 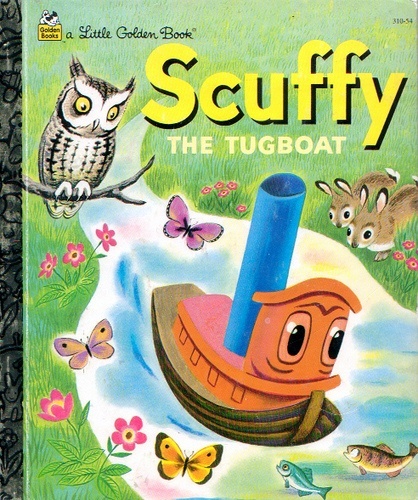 I have a few favorites that make their way here and there, but one of my favorite type of books to gift are classic Little Golden books. 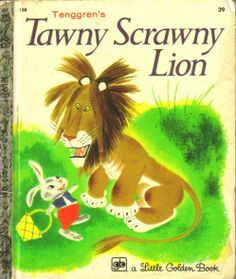 How can you not smile when you read the title Saggy Baggy Elephant, Tawny Scrawny Lion, or even The Poky Little Puppy? 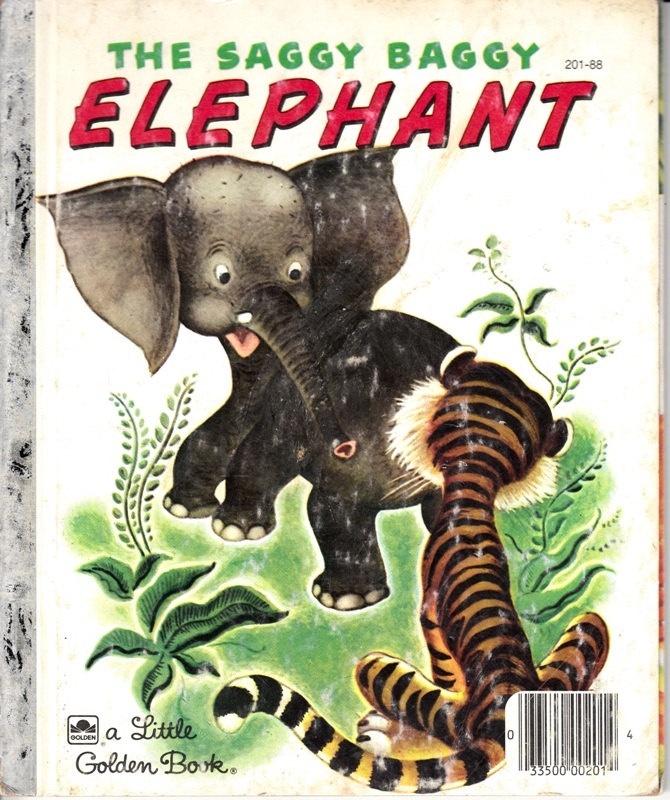 Then, of course, there is the spine: golden, shiny, with decorative black lines. 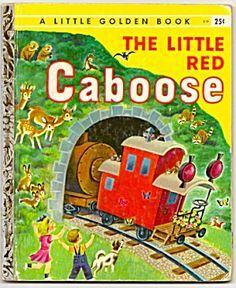 My favorite Little Golden Book of all time though, is Color Kittens. I love color and my relationship with making and creating things started from an early age. 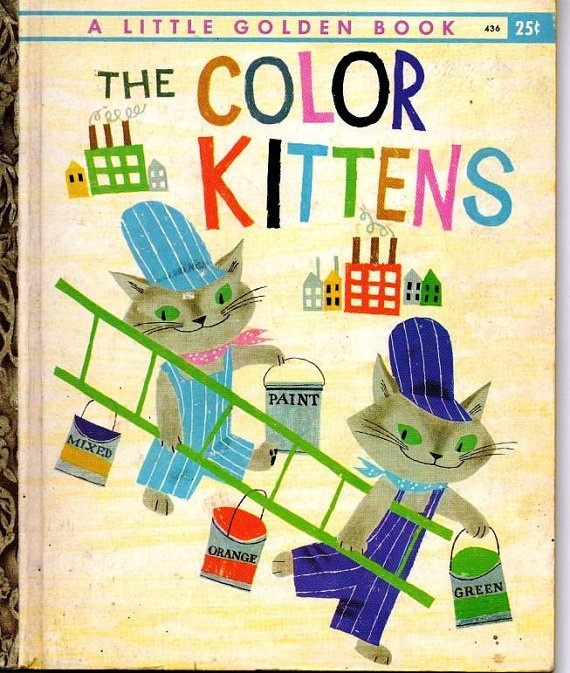 So of course, it is a no-brainer that I would love two little kittens, named Brush and Hush, with their buckets of paint, brightening the world with color and illustrations. 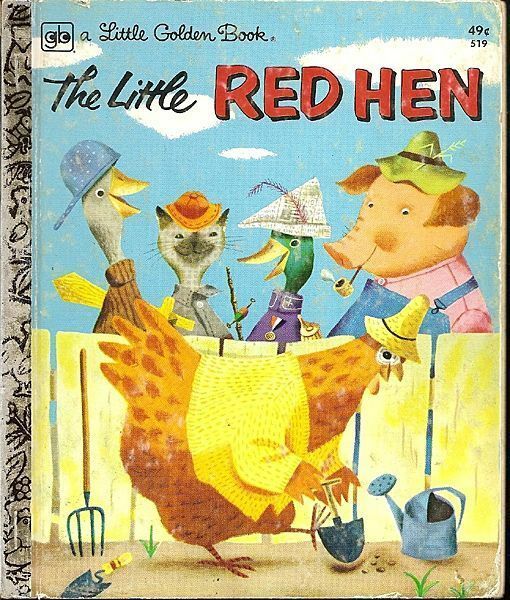 Of course, like so many of you out there, The Little Red Hen instantly becomes a contender for favorite when read by, the one, the only: Benedict Cumberbatch.